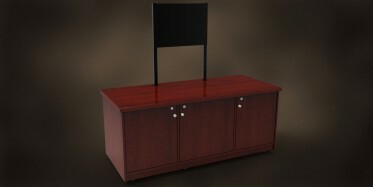 Perhaps you need a place to store the LCD when not in use, or a central location for the CPU. 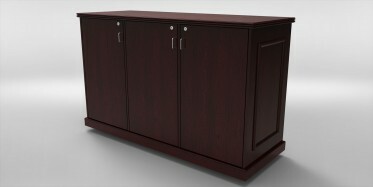 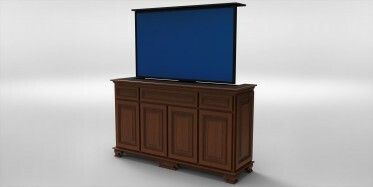 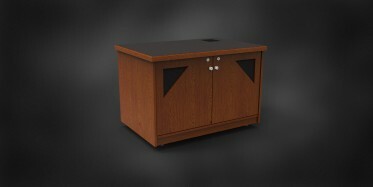 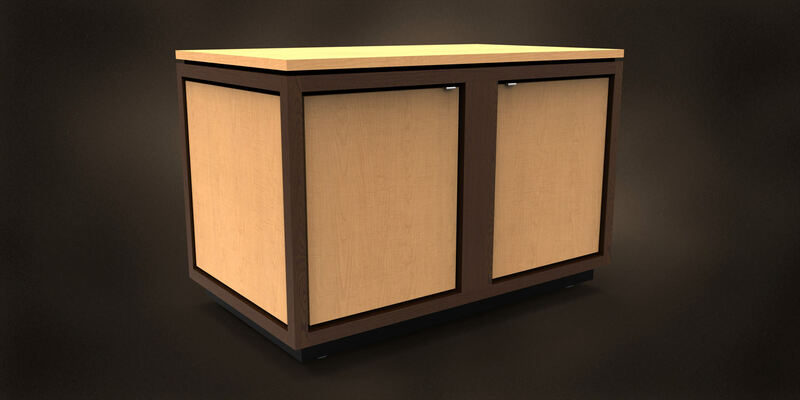 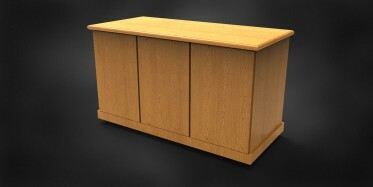 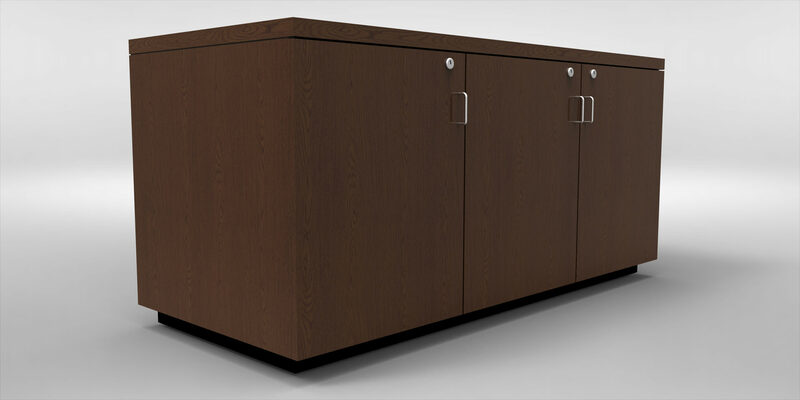 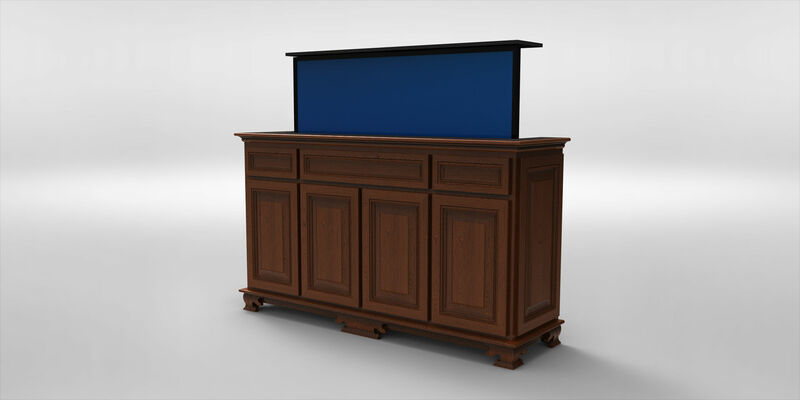 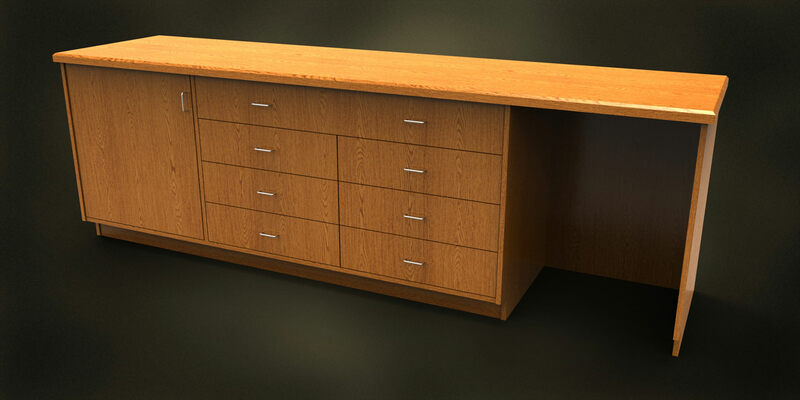 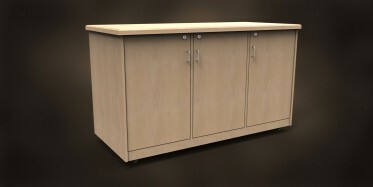 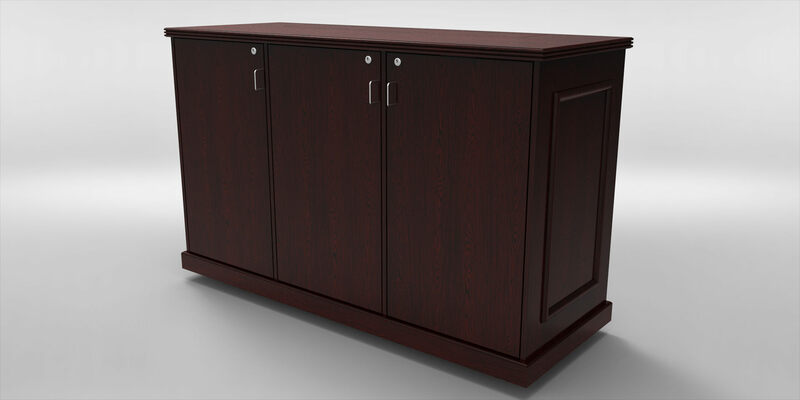 Many standard credenzas do not make accommodations for some of the specific needs of our clients. 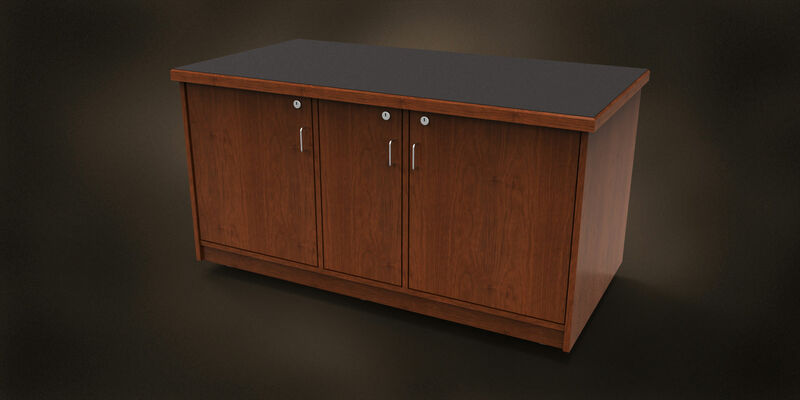 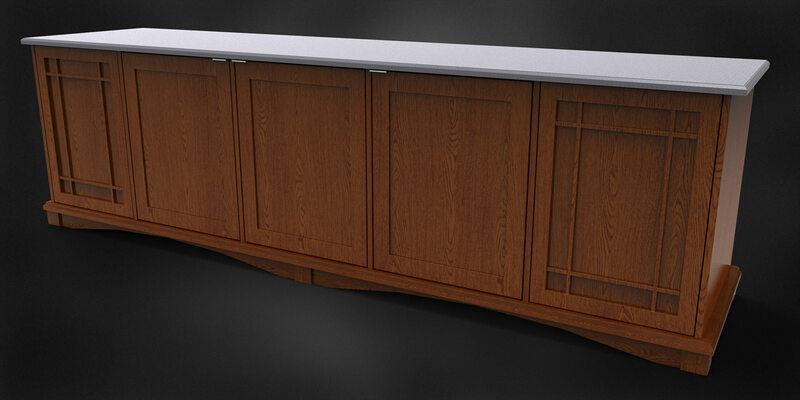 At Miller’s, we will design a credenza to fit your needs. Whether a lift for your display screen, or open shelves to store the coffee service, we can make your vision a reality. 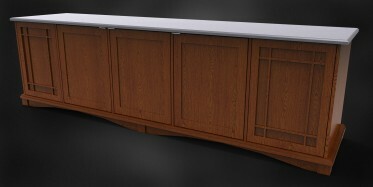 Our design team is here to help. Give them a call.